8 Renaissance Artists Whose Work Transformed the Art World – Sig Nordal, Jr.
Viewed as a much-needed revival of art and culture, the Renaissance played a pivotal role in ushering Europe out of its Dark Ages and into a world of enlightenment. 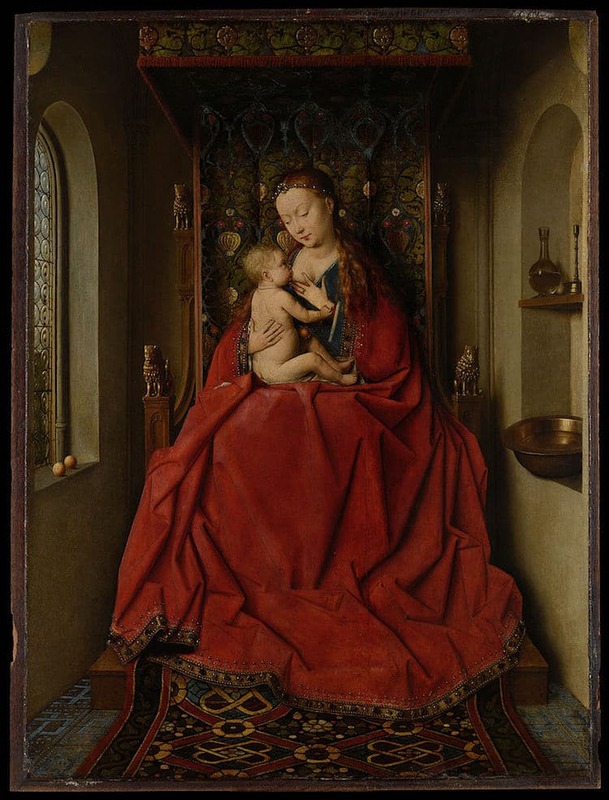 Beginning in the 14th century and coming to an end in the 17th, this “golden age” swept the continent, culminating in two distinctive yet unified art movements: the Northern Renaissance and the Italian Renaissance. 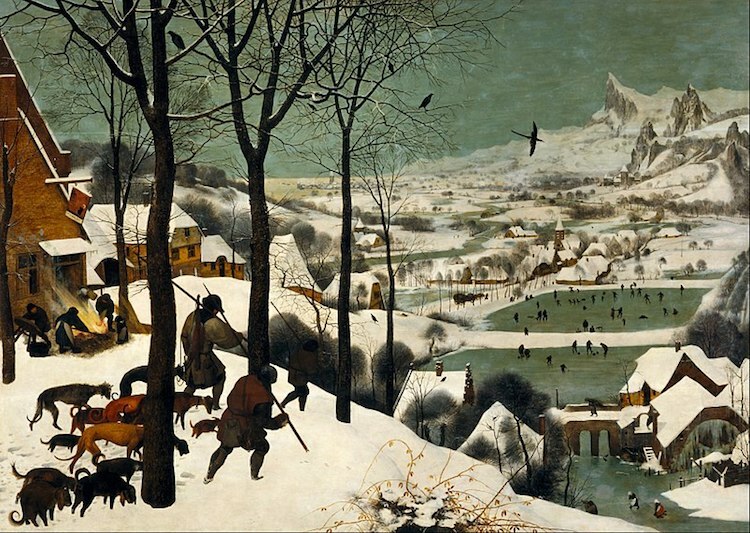 Based north of the Alps—namely, in Flanders and the Netherlands—the Northern Renaissance was the first of its kind. This movement began in the 14th century following a renewed interest in secular subject matter. Soon, Renaissance ideas spread throughout Europe. This led to the Italian Renaissance, which began in 1400 and reawakened Italy’s interest in Classical antiquity. While numerous figures shaped both the Italian and the Northern Renaissance, today, a select few are particularly praised for their contributions to Europe’s “golden age.” Here, we present these artists and take a look their most well-known masterpieces. 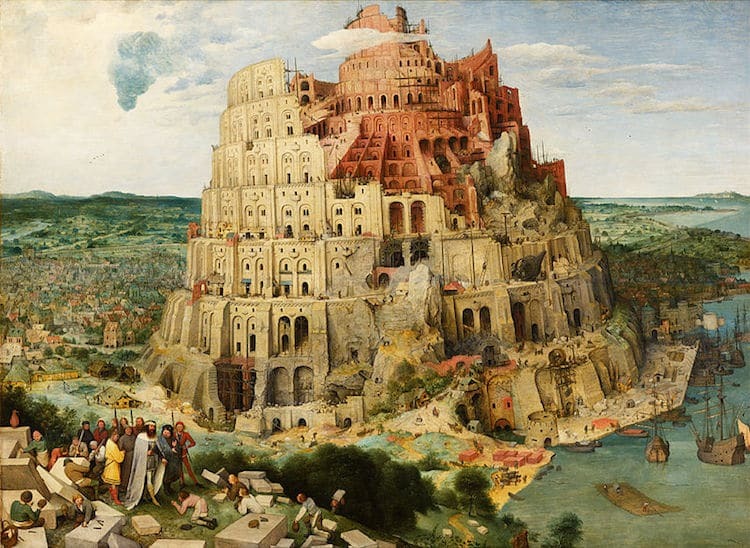 Today, painter and printmaker Pieter Bruegel the Elder (c. 1525-1569) is regarded as the master of Dutch and Flemish Renaissance art. 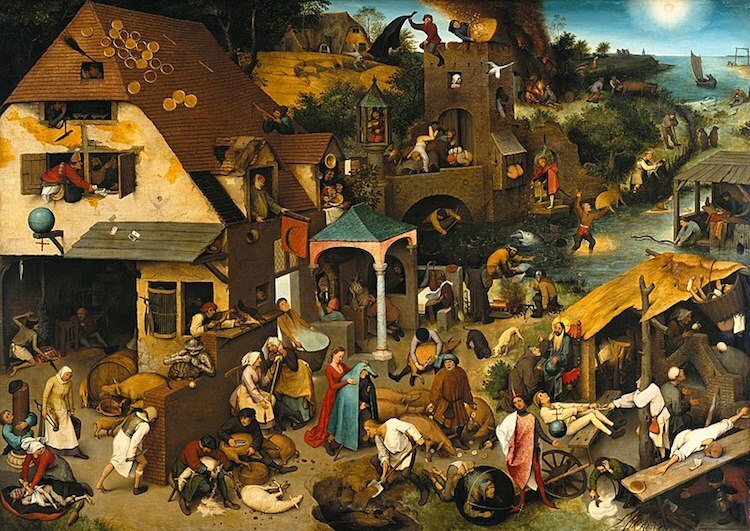 With a penchant for painting scenes of lower-class life—evident in Netherlandish Proverbs—on top of more common religious iconography (like the tower of Babel) he is esteemed for his unique approach to subject matter. Additionally, his crowded canvases are distinctive for their detail and, with their beautiful backdrops (like the icy peaks in The Hunters in the Snow), their influence on modern landscape painting. Bruges-based painter Jan van Eyck (c. 1390-1441) was an Early Netherlandish painter and key figure of the Northern Renaissance. 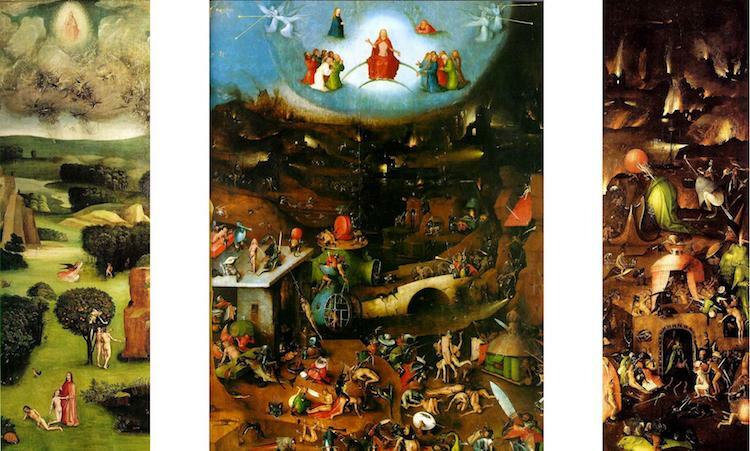 Though only 20 paintings are attributed to the artist, his work is among the most well-known Dutch art. 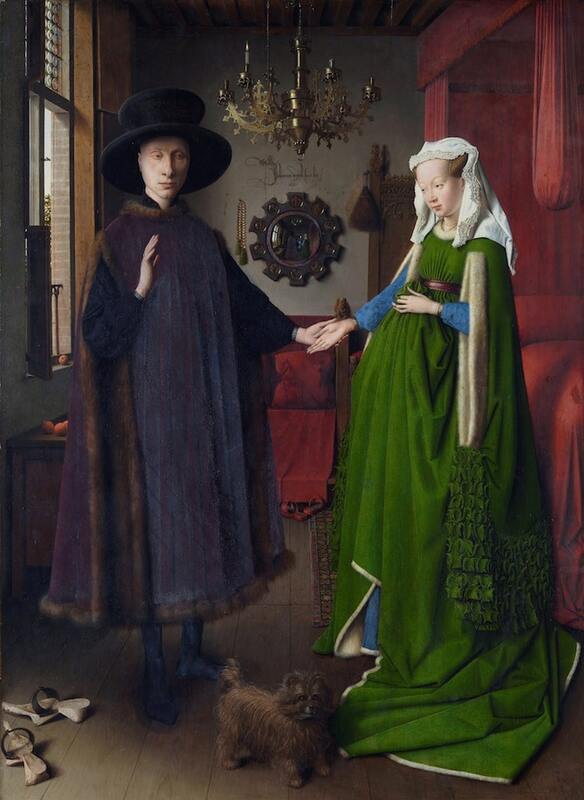 Like other Netherlandish artists, van Eyck had an eye for detail and a knack for naturalism, evident in oil paintings like The Arnolfini Portrait—so detailed that it features a hidden self-portrait—and the Lucca Madonna. On top of his works on canvas, van Dyck is also celebrated for his Ghent Altarpiece. 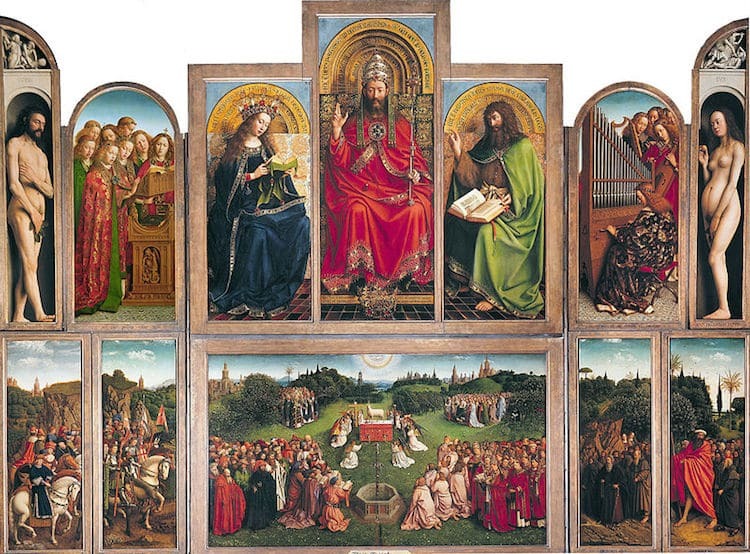 A wooden piece with many panels, the Ghent Altarpiece features richly painted scenes from the Old and New Testament. The masterpiece has been housed in St. Bavo’s Cathedral, a Gothic church in Ghent, since 1432. 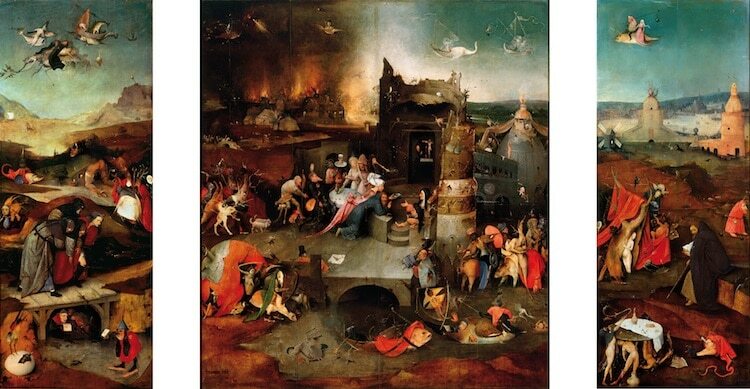 Dutch draughtsman, painter, and master of the triptych Hieronymus Bosch (c. 1450-1516) is known for his narrative-rich panel paintings that feature iconography ranging from whimsical to grotesque. 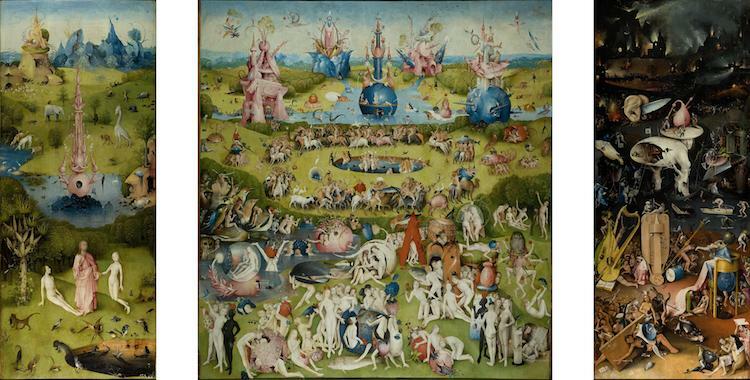 Rendered in intricate detail, his most famous pieces, The Garden of Earthly Delights, The Last Judgment, and The Temptation of Saint Anthony, each mix a menagerie of surreal creatures with lesson-laden Biblical themes. 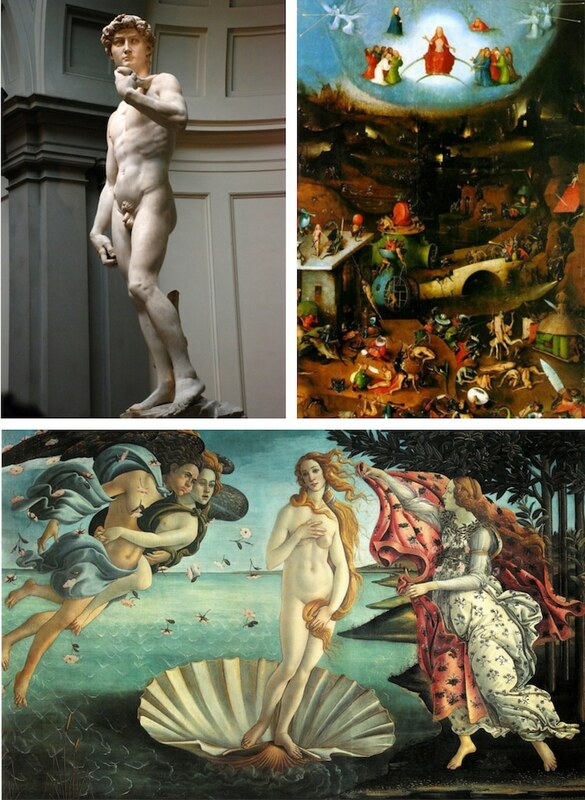 The post 8 Renaissance Artists Whose Work Transformed the Art World appeared first on My Modern Met.